On the occasion of the World Wetlands Day, our guest will be Jose Ojeda Orranti, biologist and manager of the natural areas Laguna de Yuriria and Presa de Silva, both protected sites in the State of Guanajuato. We will talk about this important ecosystem and then practice bird watching. 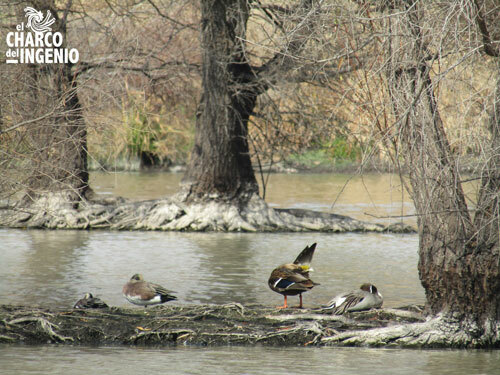 We will be able to observe shapes and colors of the birds inhabiting the dam’s peninsulas and islands. We invite the general public to join and enjoy this activity. We thank the state’s environmental agency for their willingness and support in this event.